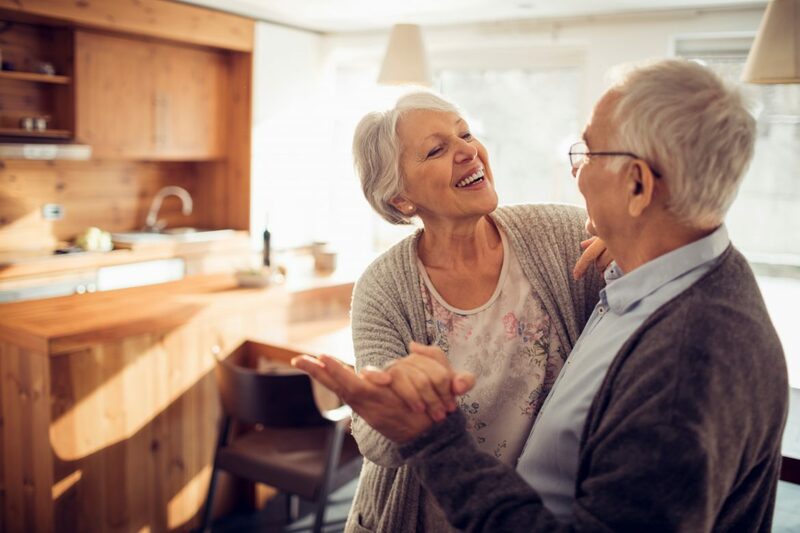 Friendship Village of Dublin is the only retirement community in Central Ohio with a full-time private medical practice on-site operated by Central Ohio Primary Care (COPC). Mondays through Fridays, 8am to 5pm, our physicians offer preventative healthcare and acute health services. A 24/7 on-call staff ensures residents have access to the personal care they need, before, during and after any medical need on- or off-campus, creating a consistent continuum of care. 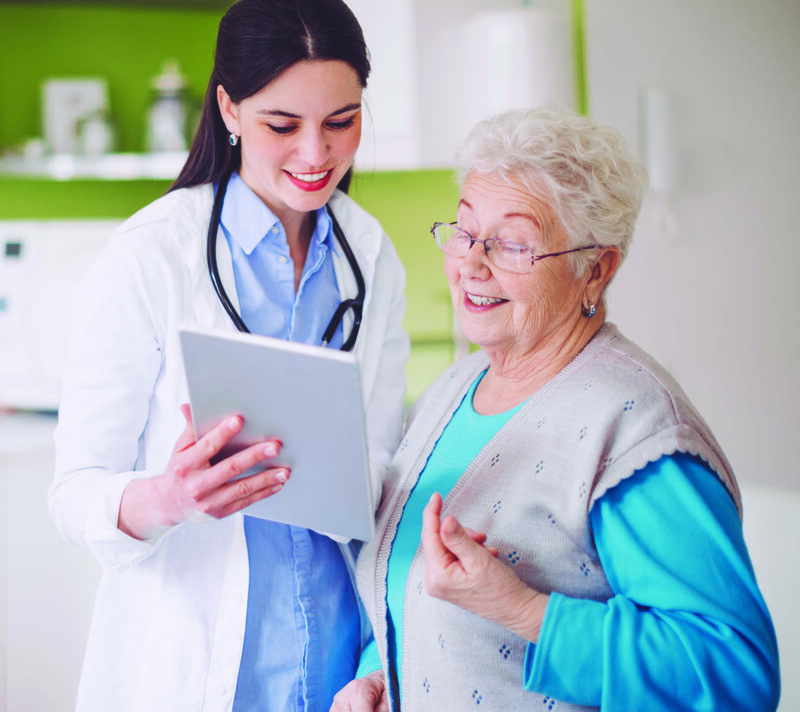 When residents choose COPC as their primary care provider, they have convenient, on-demand access to their personal physician, as well as access to the wide variety of specialists, educational programs, and resources from the COPC network that help patients achieve and maintain the best health possible. COPC at Friendship Village of Dublin offers its Senior Care Advantage program, a new approach to care delivery. Patients have the flexibility to choose a health plan from one of the four participating insurance companies and still have access to the same innovative care program COPC has designed to enhance your access to wellness and health education services, as well as care coordination resources when you need them. It allows us to shift the services traditionally performed by health plans into the hands of the COPC primary care physicians, where healthcare decisions reflect a lifelong commitment to the highest quality medical care. It is the only program in the greater Columbus area that provides this level of service for seniors. The COPC at Friendship Village of Dublin physicians bring years of experience delivering the highest quality care to senior patients. Dr. Rush attended The Ohio State University College of Medicine and subsequently trained in internal medicine at Riverside Methodist Hospital. Dr. Rush enjoys the outdoors and watching Major League baseball. Dr. Colella specializes in internal medicine. 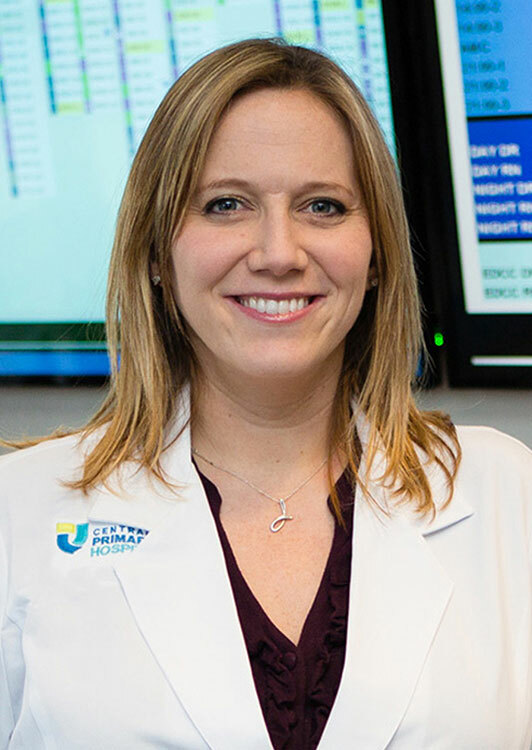 She attended medical school at the Lake Erie College of Osteopathic Medicine and completed her residency at Doctors Hospital. Originally from New Jersey, Dr. Colella lives in Columbus with her husband and two young boys. 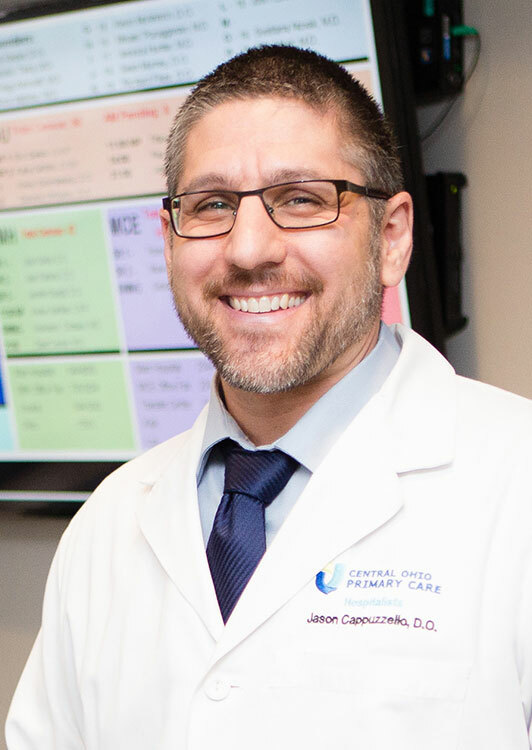 Dr. Cappuzzello is an internal medicine specialist. 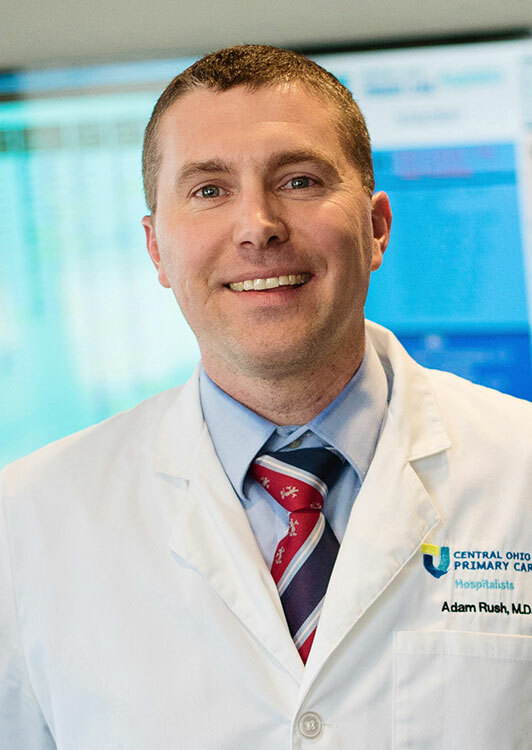 He graduated from Ohio University College of Osteopathic Medicine and completed his residency at Riverside Methodist Hospital. He and his family stay active throughout the year and look forward to an annual trip to Sanibel Island in Florida. 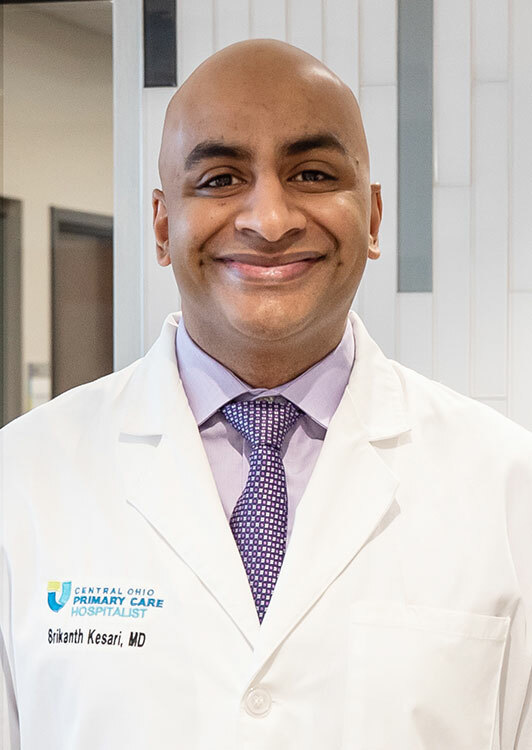 Dr. Kesari attended medical school at Windsor University School of Medicine at St. Kitts and completed his residency with Mount Carmel Health System. Dr. Kesari and his wife are avid travelers, with passport stamps from many places in Europe, India, Asia and South Africa. Central Ohio Primary Care (COPC) was established in 1996 when a group of 33 physicians chose to focus more on the quality of patient care and less on the administrative paperwork. The result was the creation of an administrative support team that gave doctors more freedom to do what they do best – practice medicine. COPC works alongside – rather than within – a hospital system in order to keep patients’ best interest at heart and to maintain the highest level of medical excellence. Their ultimate goal is to give all patients the best care and resources available in order for them to be knowledgeable, in control of their health, and feeling better as soon as possible. Please call 614.641.4652 to learn more about our full-time on-site private medical practice.